Everything is awesome! If you agree, you will be delighted to know that ‘The LEGO Movie’ is running a decent promotion in association with Tesco’s on-demand video service Blinkbox. 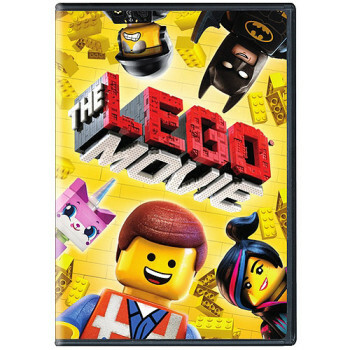 When you buy – not rent – ‘The LEGO Movie’ for £9.99 from Blinkbox, you will receive 500 Clubcard points. The download page is here. As Blinkbox is a digital service, you are buying a download of the movie. You will not receive a DVD in the post. As well as the 500 points, buyers also receive a half price entry voucher for Legoland. If you know that you will receive at least 2 x the face value of your Clubcard vouchers when you redeem them, this is a good offer – the film isn’t bad either. Anika on Get up to £10 off at Argos! Nick_C on Get up to £10 off at Argos!